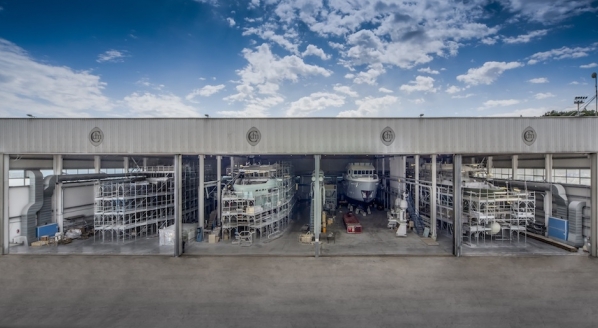 Benetti has staged a special launch ceremony for its longest ever superyacht, 108m FB275. The RWD-designed vessel is the third ‘gigayacht’ to be launched by the world’s most prolific builder in 100 days. 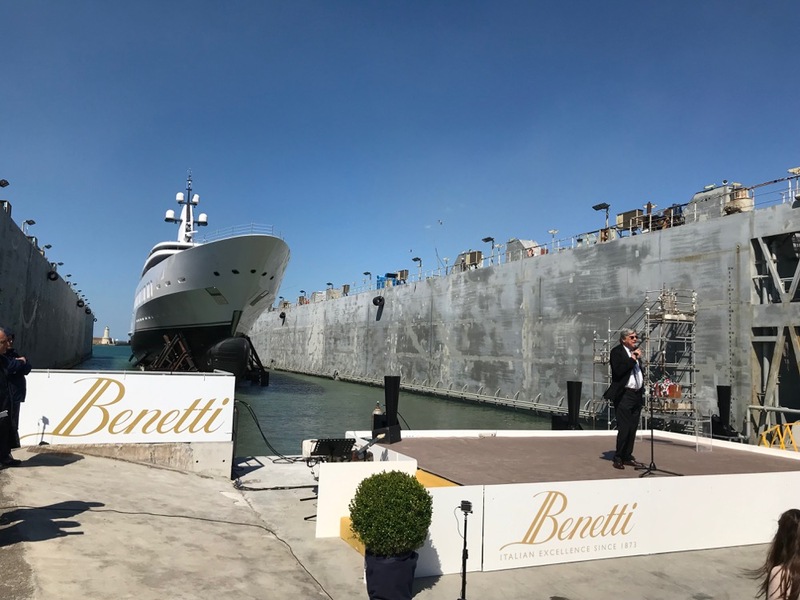 With an added sense of symbolism and majesty, thanks to this year marking the company’s golden anniversary, the grandiose ceremony was hosted by President and Founder of the Azimut Benetti Group, Paolo Vitelli and Benetti CEO, Franco Fusignani and both men were forthright in what this major milestone meant for the organisation, and the industry as a whole. 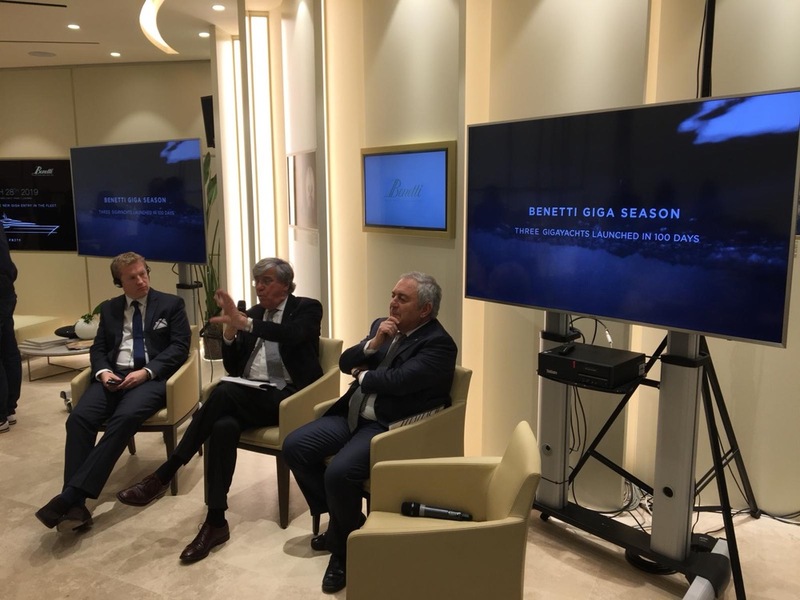 Benetti has been vocal in segmenting the 100m+ market as separate to that rest of the new build sector, reaffirming the term ‘gigayacht’ to describe it. It’s a market Vitelli acknowledged has been dominated by Germans and Dutch yards. 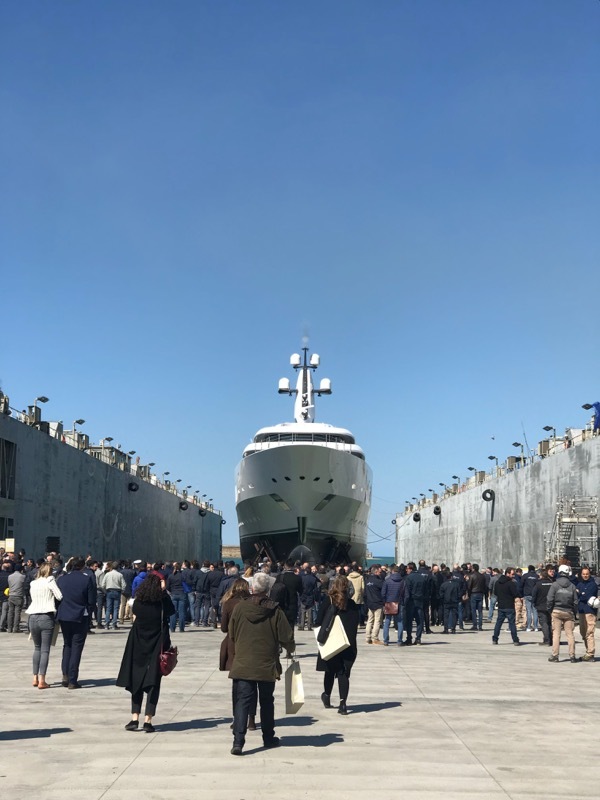 That is, until, Benetti entered the fray with this streak of projects, beginning with the launch of 107m FB277 in December 2018, followed by FB272 in February, and culminating in the 108m FB275 in March. 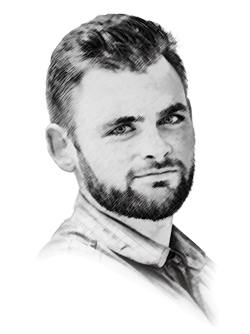 This incredible feat, and staggering shift in business strategy for the yard, have been accompanied by rumours that such a pressurised schedule and capital investment has placed a strain on the business. And Vitelli was both honest and candid about the ‘tough’ approach to collaboration employed by two of the three clients. But he was also candid and defiant in where, at the end of this historic quarter, the yard finds itself. 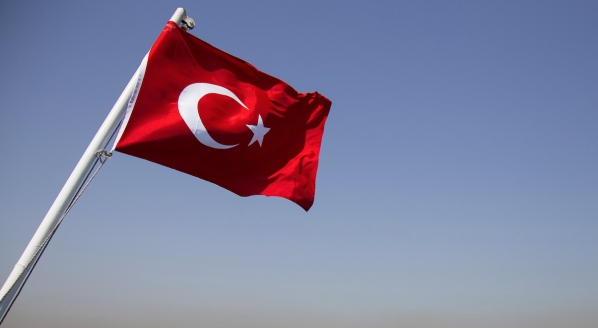 “We have made a lot of investments in knowhow and knowledge [to deliver these projects]. And we expect a return on investment. 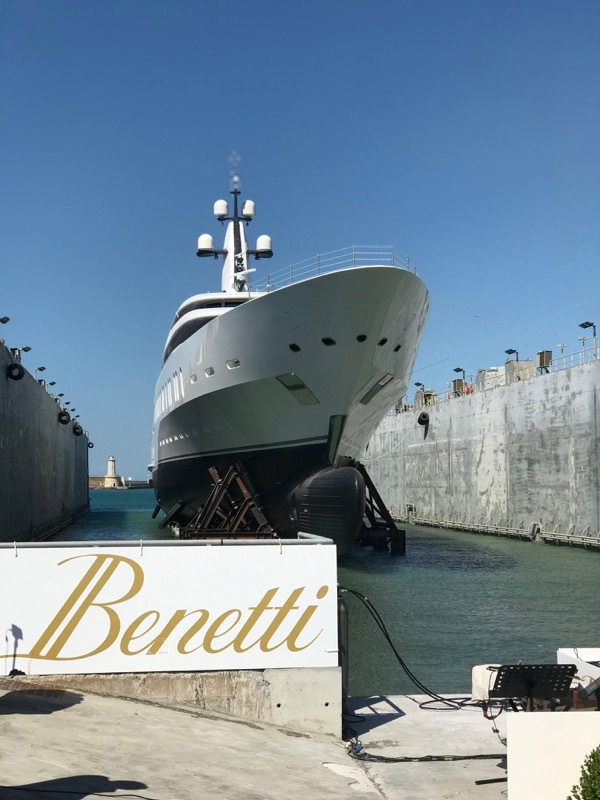 Vitelli explained that the purple patch the Azimut division is enjoying, in part due to “English troubles”, has been propping up the Benetti operation of late. But this is precisely the reason the decision was made to move into the largest build projects around. Vitelli cites the 40% margins possible with projects of this size, as opposed to the 20-25% he tied to the broader market. Joining the Benetti leadership on stage was RWD Designer and Team Principal, Adrian Chisnell. 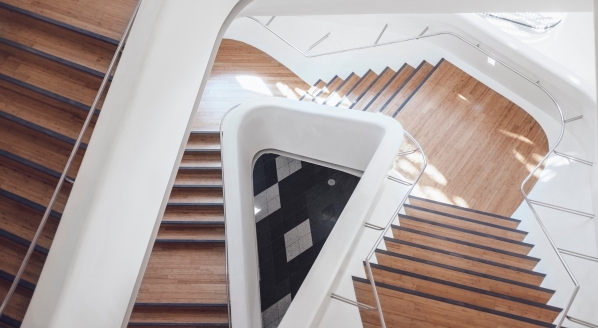 This is the largest exterior project for the British studio to date, and Chisnell explained it had been a decade since it was first conceived with the client, with the fact it has hardly changed in that time, a testament to its timeless aesthetic. 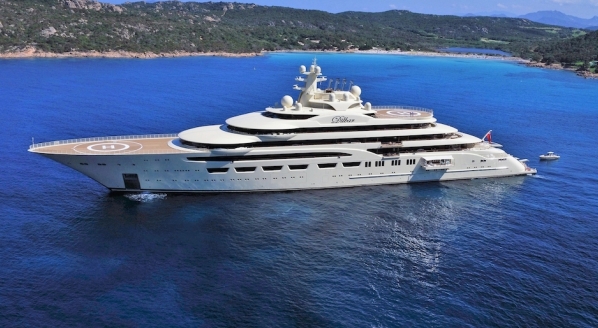 “We are very proud to have worked on this project with Benetti. We were amazed, having visited the yard many, many times, as to the level of detail, the quality of engineering and some of the features on board. 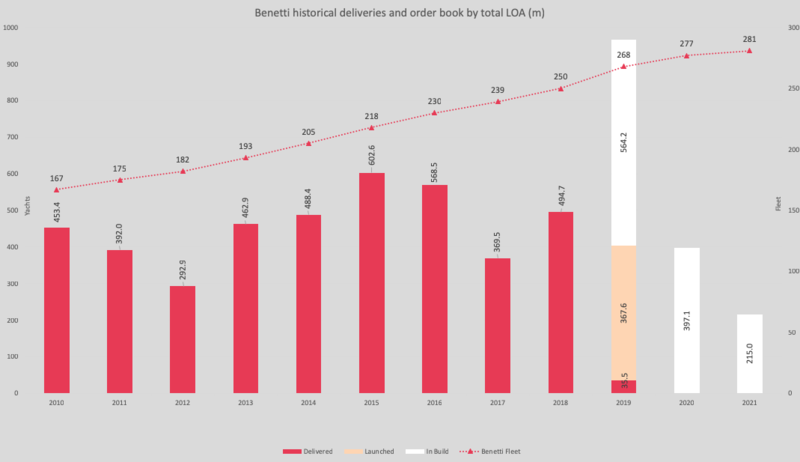 Vitelli has outlined his ambition for the ‘gigayacht’ market as a 25% share, which he quested to one delivery per annum. And he says negotiations are advanced on two such projects.